The National Festival commemorating the Discovery of America by Christopher Columbus in 1492 and honouring Spain’s patroness, Our Lady of the Pillar in Zaragoza, was also celebrated in Brussels, home of the European Parliaments and the heart of the EU project. 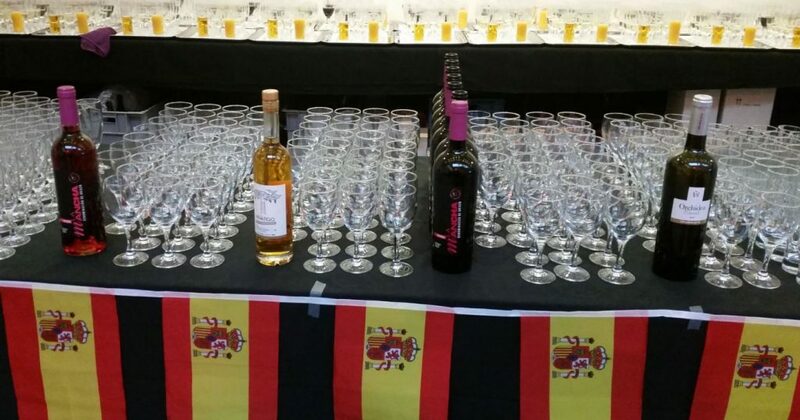 For several hours during the evening, a good number of Spanish citizens and members of the Belgian public were able to try some of the most typical products from the traditional Spanish store cupboard displayed by various Autonomous Communities. The event was held in the Centre for Fine Arts (BOZAR) in Brussels, with the first part of the evening for authorities and leading organisations from the Belgian business community, who were then joined by Spanish guests together with staff from the European Parliament, the European Commission, NATO, etc. The products featured as the most characteristic of Castile La Mancha gastronomy included the famous Manchego cheeses. 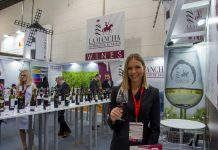 Also present were wines from the La Mancha Designation of Origin, with the hallmark and quality seal of wines produced in the Castile La Mancha region, attracting a great deal of praise from the many guests based in the EU’s home city. We could say that “the Spanish National Festival in Brussels has had a distinct Don Quixote flavour”, in the words of Regional Minister of Agriculture, Francisco Martínez-Arroyo. 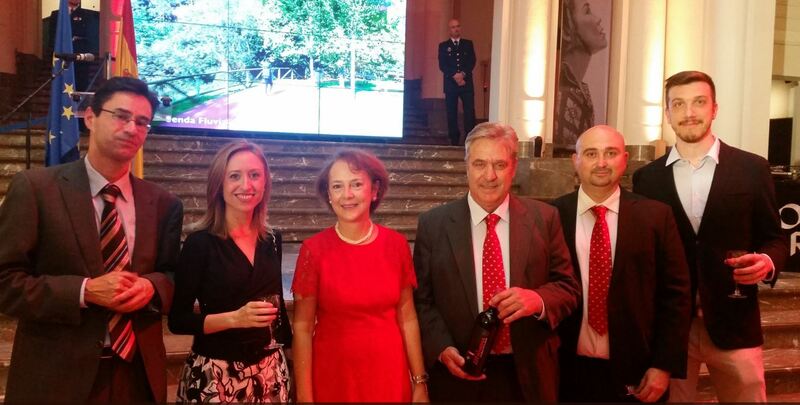 Everyone present was able to drink a toast in Brussels with leading wines from La Mancha, currently the biggest wine producing region in Spain. On Hispanic Day, guests tried white wines made with the Airén variety, young red wines and rosé wines, plus red Crianza wines produced from Tempranillo grapes. The initiative was channelled through the Regional Government’s General Directorate for Institutional Relations and European Affairs and was organised by the Spanish Embassy in Brussels. 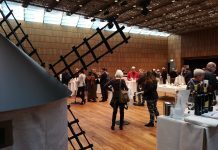 Although Belgium, with 259,176 bottles of DO La Mancha wine imported in 2016, has not reached the levels seen in the neighbouring countries of Holland (1,135,776) and Germany (5,380,644), the EU market continues to be the main economic ally of La Mancha wineries in recent years, exceeded only by the spectacular demand from Chinese consumers.